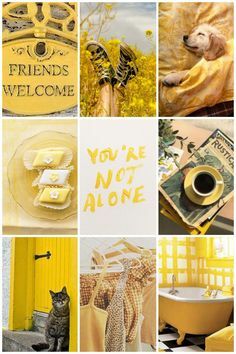 Hi guys. 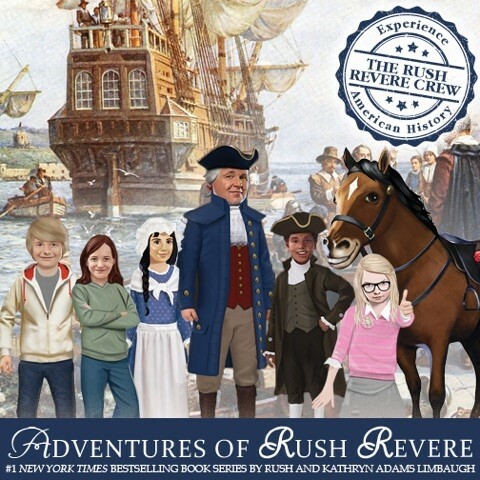 Last month my family received a free copy of the Adventures of Rush Revere #1 New York Times Bestselling Book Series by Rush and Kathryn Adams Limbaugh to review. My girls were so excited to receive all five books in the Adventures of Rush Revere Book Series. The five titles in the series are, Rush Revere and the Brave Pilgrims, Rush Revere and First Patriots, Rush Revere and the American Revolution, Rush Revere and the Star-Spangled Banner, and Rush Revere and the Presidency. The books are “time traveling adventures” about a history teacher named Rush Revere, and his talking horse, Liberty, who can open portals to any time and place in history that has something to do with America’s past. The books begin with Rush Revere as a substitute teacher for a middle school history class, and as the books go along several of his students join Rush and Liberty on their travels. The books include silly antics from Liberty, bits of story with Rush and his students, and so on. The main focus, though, is on actually teaching history. This sort of mash-up of a novel and a schoolbook makes for a somewhat less engaging read than books where the focus is the story they are telling, but more interesting than a straight textbook. 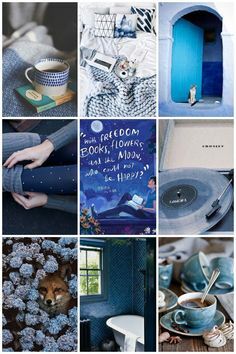 Each book also includes frequent pages with relevant pictures. For instance, in Rush Revere and the Brave Pilgrims that begins with the Pilgrims getting ready to sail to America, and takes you all the way through the first Thanksgiving, there are paintings of important figures like William Bradford and Myles Standish, illustrations of the Mayflower, pictures of items like compasses and portable telescopes, sketches of Native Americans visiting the Pilgrims at Plymouth Colony, and much more. We haven’t gotten to books two through five yet, but I perused each one briefly. Rush Revere and First Patriots picks up in Boston in 1765 with the Colonists beginning to rebel against taxation without representation. It introduces you to Benjamin Franklin and teaches about the Stamp Act. You meet quite a few other historical figures including Patrick Henry, Samuel Adams, and of course George Washington, travel to Windsor Castle in England and meet King George III, learn about the Boston Massacre, spend some time with Paul Revere, and ends just after the First Continental Congress in 1774. 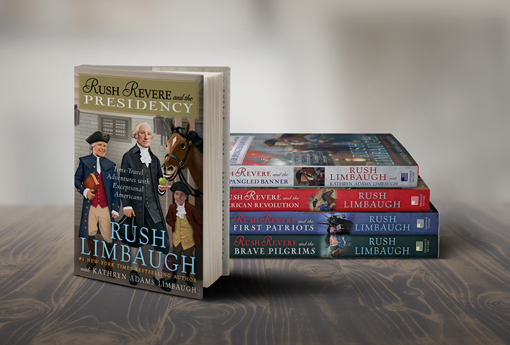 Rush Revere and the American Revolution, picks up right where book two left off, just before the midnight ride of Paul Revere and takes you through the signing of the Declaration of Independence in 1776. In Rush Revere and the Star-Spangled Banner Rush and friends travel to just over a decade later, to the Independence Hall in Philadelphia in 1787. This book actually spends significantly more time in the present than the others, as Rush Revere takes a few of his students that have been adventuring with him on a tour of Washington D.C. and shares information about important buildings and documents there, including of course the U.S. Constitution. This book focuses quite a bit on the Constitution and the Bill of Rights. It also teaches about the three branches of the U.S. government. Finally, Rush and friends travel back in time to 1814 to meet Francis Scott Key on the night that he pens the national anthem. In the final book, Rush Revere and the Presidency, we find Rush’s history students in the middle of student body elections, and traveling back in time several times to see President Gorge Washington, President John Adams, and President Thomas Jefferson. It teaches about elections, presidential terms, Secret Service, political parties, the road to becoming President today, the Electoral College, and more. In addition to the books themselves, there are also a plethora of resources online at rushrevere.com including activities, challenges, quizzes and games. There’s also an entire section for homeschoolers with study guides and other resources.